Planning on celebrating Cinco de Mayo? Might be easier to find a party in the United States.  Cinco de Mayo celebrations have gained popularity throughout U.S. cities like Los Angeles, Denver and Phoenix, among others, all of which hold festivals and street fairs aimed at celebrating Mexican culture. The thing is, Cinco de Mayo has actually become a bigger deal in the United States than it is in Mexico. 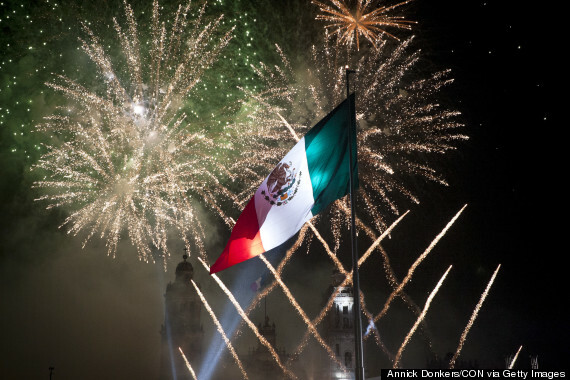 Contrary to popular belief, Cinco de Mayo –- which means "May Fifth" in Spanish -- is not Mexico’s independence day. The holiday commemorates the battle of Puebla in 1862 where Mexican troops defeated French troops, although ultimately Mexico was defeated in the war. Puebla is actually one of the few places in Mexico where Cinco de Mayo is truly celebrated. Most other cities just treat it like a normal day -- no celebrations, no mariachis, no parades. , the Day of the Dead has both indigenous origins from the Aztec festival for Mictecacihuatl, The Lady of The Dead, and Catholic origins from the Spanish conquistadors’ All Saints and All Souls Day. People all over Mexico celebrate on November 1st and 2nd by putting up altars honoring the dead and visiting their graves with offerings. 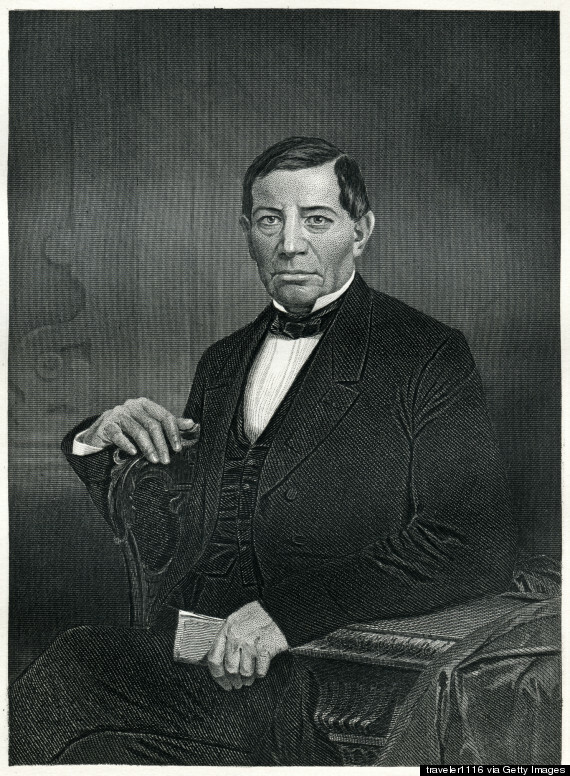 , President of Mexico from 1857 to 1872. He was the first indigenous man to hold the country's highest political office. as he resisted the French occupation, led the country into the modern world and restored the republic. On Benito Juárez Day, most businesses close and many travel for the long weekend. Political events and celebrations take place across the country, including in San Pablo Guelatao, Juarez’s hometown. Mexico’s independence day is celebrated on Sept. 16th in honor of the country’s independence from Spanish rule in 1810. (The Cry of Independence) this holiday is one of the biggest celebrations throughout Mexico, comparable to the 4th of July in the United States. People gather in the town squares to see fireworks, dance and watch parades. Some cities mark the occasion with bullfights. , which started in 1910 against President Porfirio Diaz and lasted until 1920. 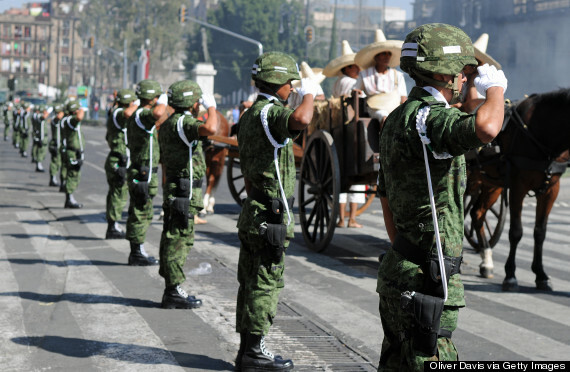 There are celebrations and parades throughout Mexico and most businesses and schools close. became a national holiday in Mexico in 1859. People from all over Mexico gather each year on Dec. 12 at Mexico City's Basilica of the Virgin of Guadalupe to celebrate the patron saint's birthday. Thousands gather around the Basilica and bring candles and offerings to honor her and they sing the famed "Las Mañanitas."